A new report from the American Council for Capital Formation (ACCF) highlights stunning revelations concerning New York City Pension Funds. According to the report, the $190 billion pension fund system is on track to cost tax payers heavily due to continuously falling short of investment performance projections. In addition, the report goes on to say that the pensions unfunded liabilities has grown more than 100% when realistic discount rates are used. The New York City pension service pension funds for New York City police officers, firefighters and teachers. The pension plans feature a mix of employee contributions, tax payer money and investments in order to pay for benefits to retired public servants. 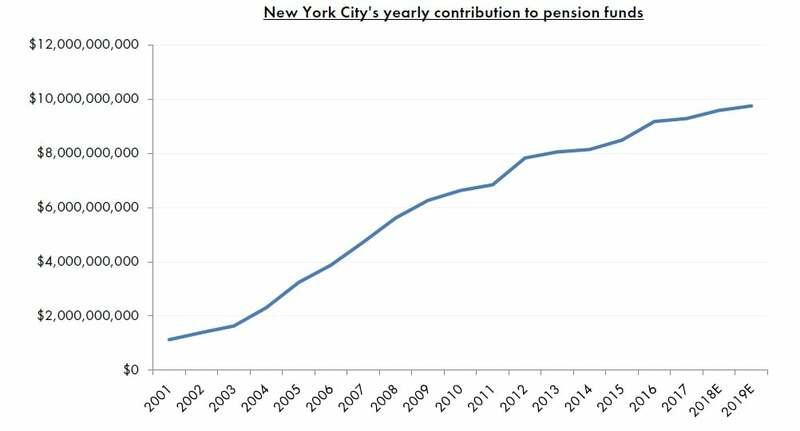 Nevertheless AACF indicates through the reach that poor market performance as well as politicization of investment decisions have contributed to growing unfunded pension liabilities in the New York City pension system. 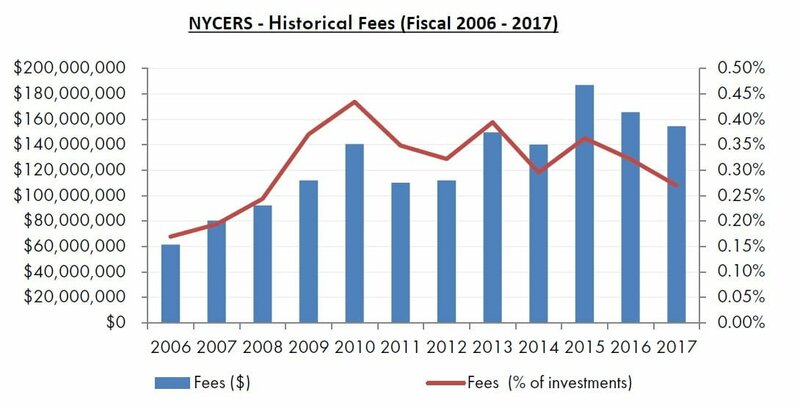 The current weighted average funding ratio for the New York City pension system stands at only 62%- well below the 72% national average. 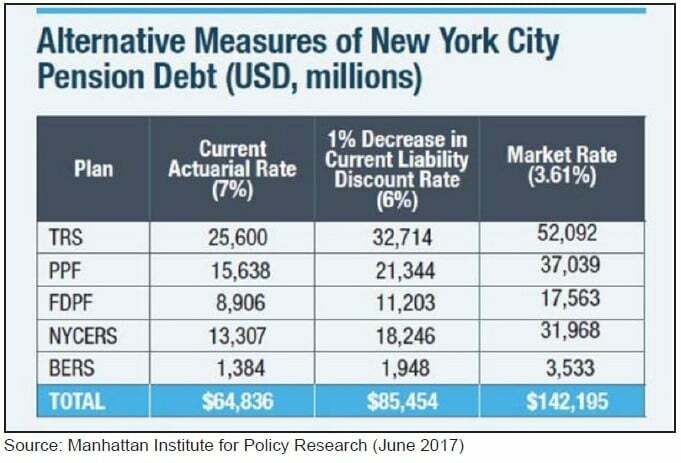 Furthermore, unfunded pension liabilities are reported at $65 billion by the New York City pension fund but ACCF reports that this figure is incorrect. According to the report, the city’s underfunded pension liabilities are actually $142 billion dollars. The municipal accountability organization contends that the discrepancy is due to unrealistic discount rates (and or investment projections) being applied to liabilities projections. 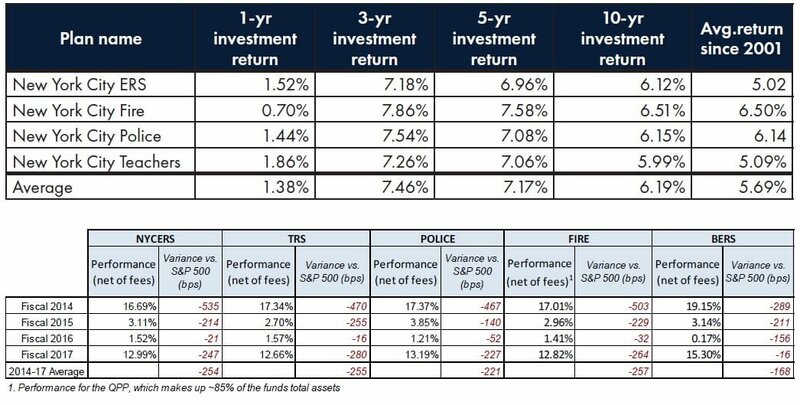 In addition, the report highlights that “significant fund resources” have been allocated to traditionally poor investment vehicle for reasons that can be only concluded as political. 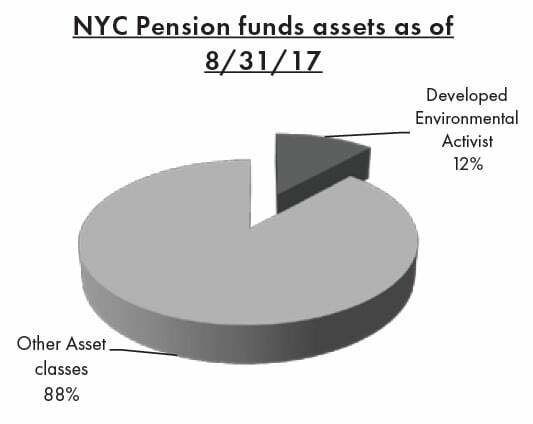 In fact, 12 percent of the New York City Pension Fund assets ($22 Billion) are invested in a group called “Developed Environmental Activist”.